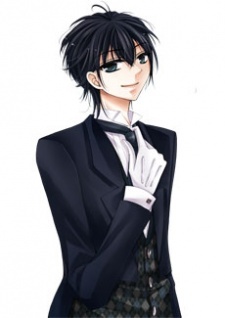 Isshin is Haruru's butler and a boy who Haruru loves. Maybe he has a connection with Kyoko, Haruru's mother? He went to a high-quality boy school.